The selfie craze that swept across the world a few years ago is still going strong, with people having some fun and snapping photos of themselves on their smartphones. It has become one of the main ways that people share their experiences with others, sharing their selfies with friends when they are out at an event or even on vacation. Yet not all selfies are harmless fun. In fact, recent data suggests more people died in 2015 trying to take selfies than were killed in shark attacks. This is largely due to people trying to take ever more adventurous selfies that put them in real danger. 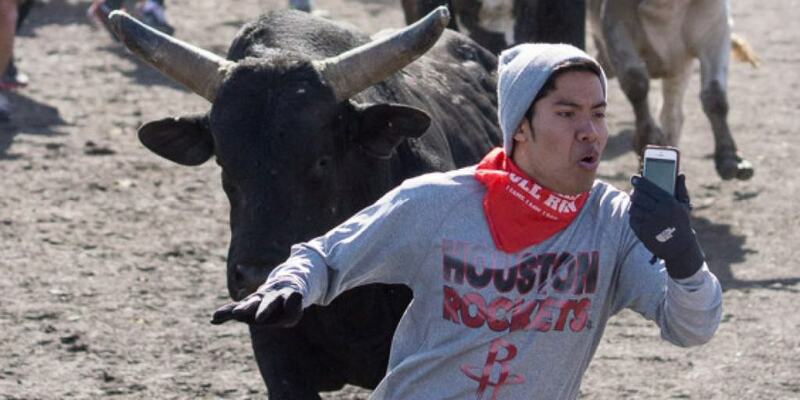 Bull running is a dangerous enough activity without adding other risk factors to it. That hasn’t stopped many tourists and Spanish citizens from trying to grab a selfie while participating in the events, taking their focus away from the angry animal that is charging towards and instead becoming fixated on their phones. Kelly Nash proved why it can be dangerous to turn your away from a live sports game that involves heavy balls flying at high speed when she took this photograph. She was completely unaware that she had nearly been hit on the head until she looked over the picture later in the day, realizing that she had had a lucky escape from possible serious injury. 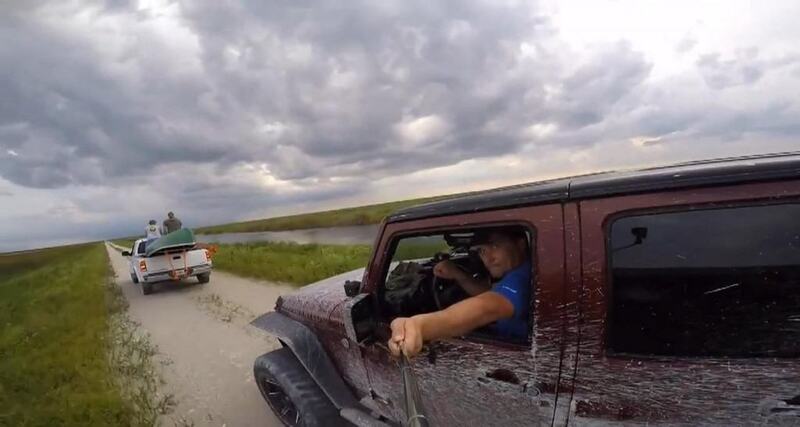 Alex Lopatnyuk was on an alligator hunting expedition when he decided to try out his new GoPro camera. While he was driving his jeep on a dirt road he began taking a series of selfies with the device hanging outside of the window. Unfortunately, Alex was so distracted by the filming that he forgot to keep an eye on the road and ploughed straight into the back of another truck, shattering his windscreen and seriously damaging his car. People taking selfies with wild animals has become such a problem in many national parks that authorities now ban the act and warn any visitors not to do it. 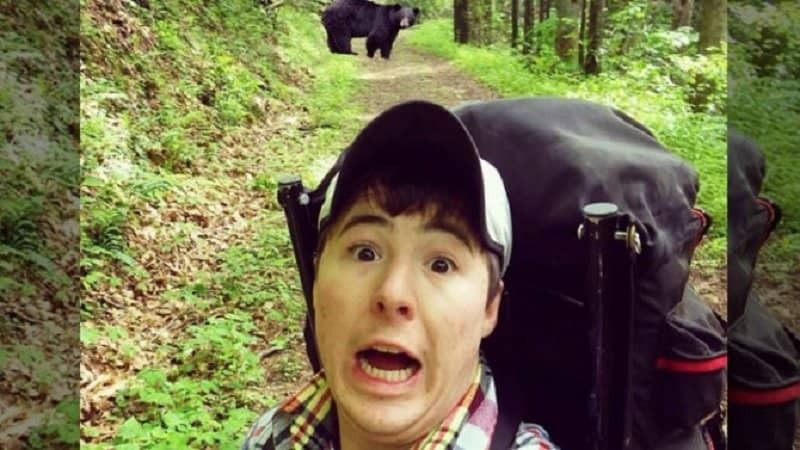 The most dangerous instances involve people trying to get photographs with bears. The fact they are distracted by their phone and have their backs turned to them means they are more at risk as they could be attacked without knowing, while others put themselves in danger by getting incredibly close to the animals. It’s never a good idea to stand on the railway tracks, or anywhere near them, when a train is approaching. It not only puts yourself in tremendous danger but also places the passengers and staff on board at risk too. 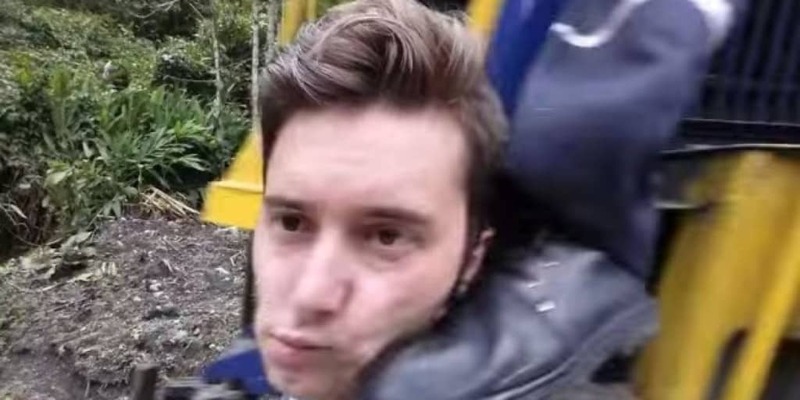 Jared Michael didn’t think about that when he tried to get the perfect selfie and was kicked in the head by the conductor’s trailing foot. Jared later admitted that the idea was stupid. Anyone near an active volcano probably shouldn’t turn their back on it unless they are running for their lives trying to get away from it. 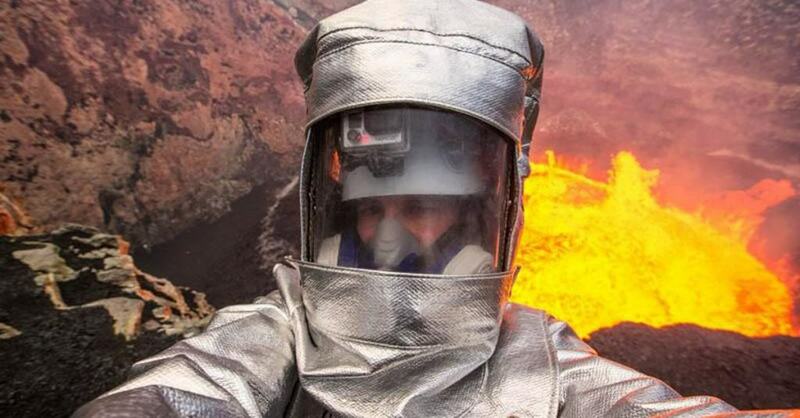 That wasn’t the case with George Kourounis though, who nabbed this photograph while wearing a protective suit inside the crater of a rather menacing looking volcano. 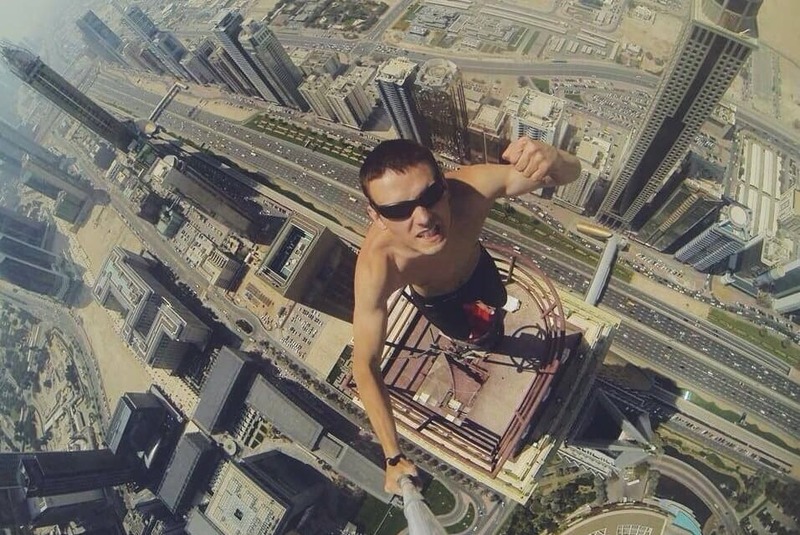 This man, known only as Mustang Wanted, has made a name for himself by climbing on top of tall buildings and structures and taking selfies once on top to prove he has made it. What makes the climbing even more dangerous is the fact that he uses no safety equipment or ropes, meaning one slip up could result in him falling to his death. 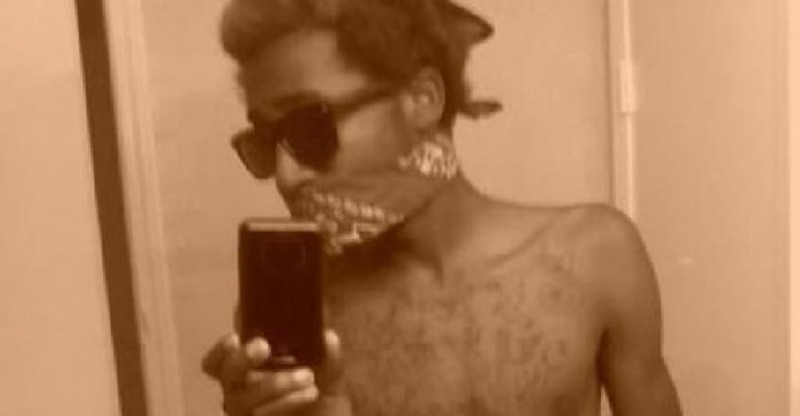 A Texan teenager named Deleon Alonso Smith accidentally shot himself in the throat while he was attempting to take a selfie with him posing with a gun. Police found that him and his cousin had found the gun and that he wanted to take a number of photographs with it to post online. Unfortunately, it went off unexpectedly and he died of his injuries. An 18-year-old woman named Chezka Agas drowned in 2014 when she was attempting to take a selfie with a group of friends for one of their birthdays. 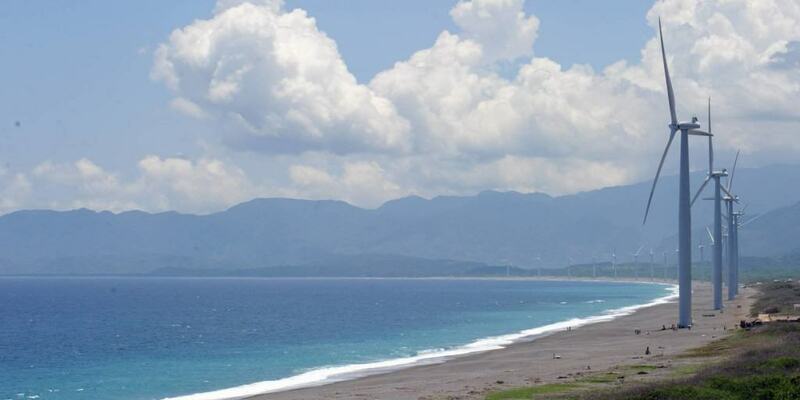 Taking place on the above beach in the Philippines, the student was swept out to sea by a strong wave as the group was posing with their backs to the water. Although she was pulled out of the water relatively quickly and taken to hospital by police, she died on the way. 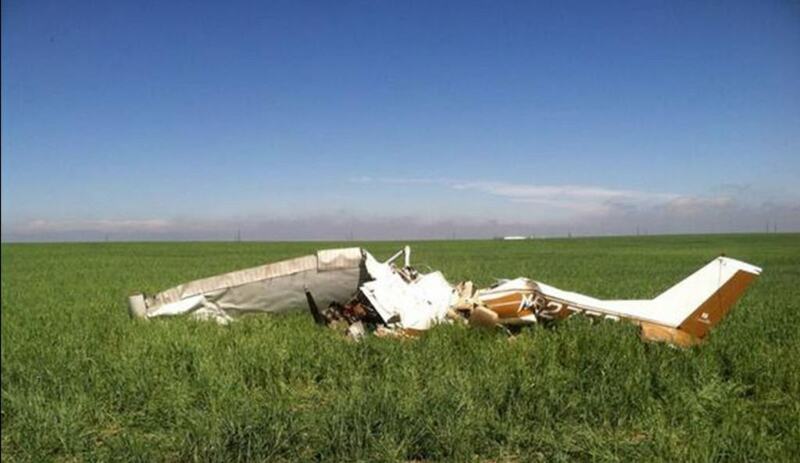 Investigators discovered that the pilot of a small plane was taking a number of selfies on his smartphone moments before the aircraft crashed into the ground, killing him and a passenger. They believed that he had become distracted due to his use of the device and it directly contributed to the fatal accident.